The lyrics from the 1982 John W. Thompson, Randy Scruggs hymn Sanctuary[i] describe the work of East Ohio United Methodist Church congregations that everyday are the living hands and feet of Jesus Christ in their communities. 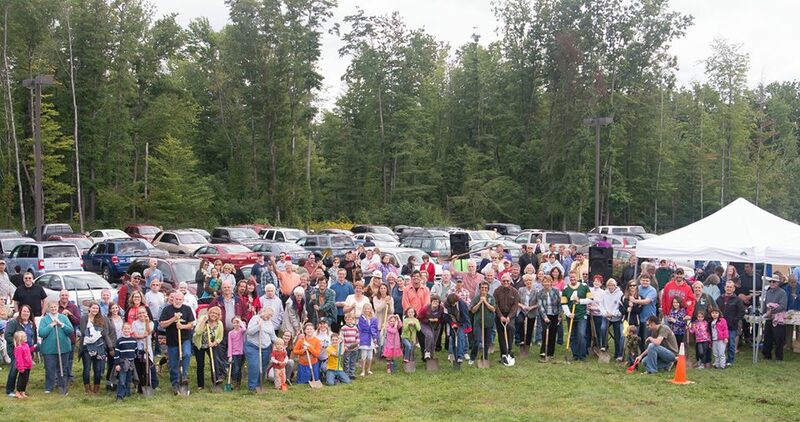 Members of New Leaf UMC (Western Reserve District) sang the hymn September 14 as they broke ground in Conneaut for a new worship center. The 1,000-seat flex facility, which sits adjacent to a former doctor’s office that has been transformed by the church into the New Leaf Child Care and Learning Center, will also be used by the city of Conneaut as a civic and cultural center. New Leaf UMC was not the only church looking forward by celebrating those who laid the groundwork in the past. 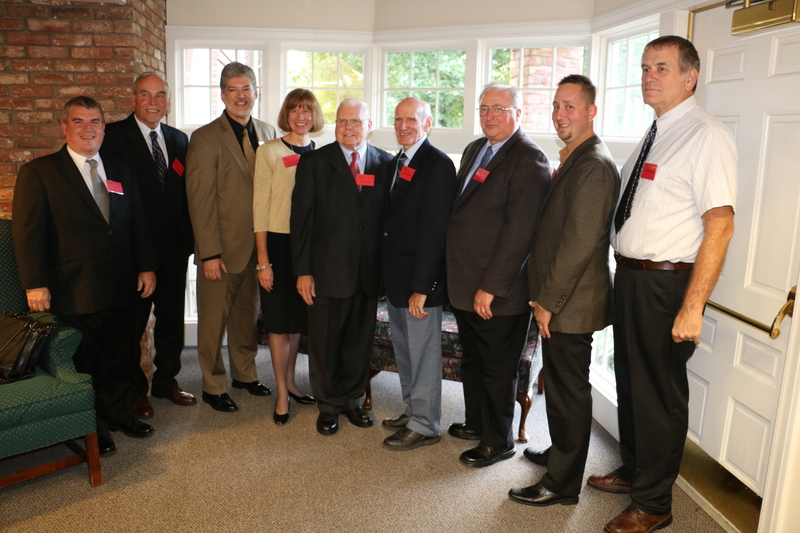 Hudson UMC, Spencer UMC, Garfield Memorial UMC, and Brecksville UMC all recognized landmark occasions in the past week. Hudson UMC (Canal District) held a special Saturday afternoon service September 13 followed by a catered dinner to honor its 50th anniversary. Spencer UMC (Firelands District) celebrated its 175th anniversary with a sermon from EOC Director of Connectional Ministries the Rev. Steve Court and with District Superintendent the Rev. Judy Wismar Claycomb, and former pastors of the church in attendance. Garfield Memorial UMC (North Coast District) acknowledged its own 175-year heritage with 200 members joining Bishop John Hopkins in dedicating a $3.2 million renovation at the church in Pepper Pike. 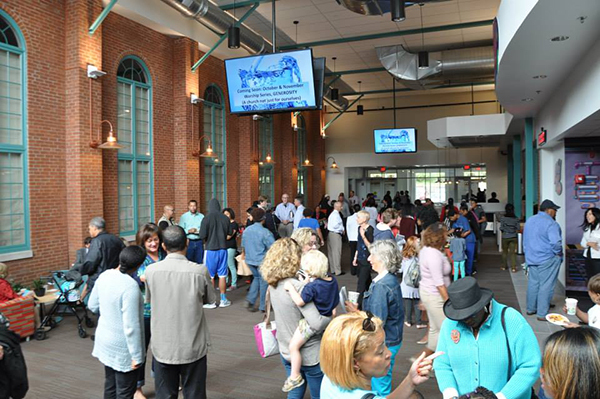 The build included a brand new Kidz Space Children’s Theater with secure Mission Control Check-In; a new Main Lobby with Café, in what used to be the church courtyard; and renovated entrances with expanded gathering space. “We are so grateful for the transformation that’s taken place here to our facility, the transformation that’s taken place in our ministry as we’re extending out to the city to say ‘greater things are yet to come’ in two locations,” the Rev. Chip Freed told the congregation during the service. 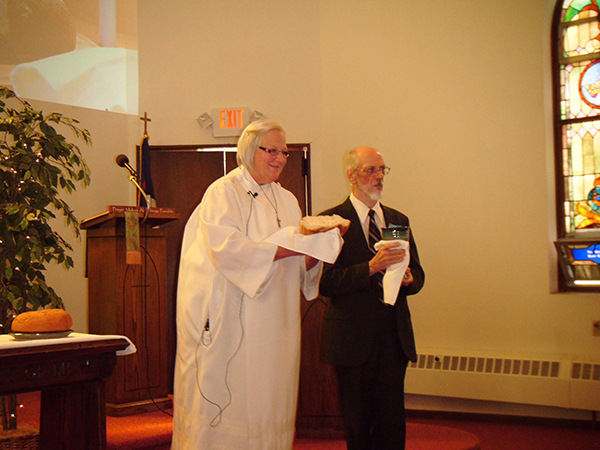 During the Sept. 21 service celebrating 200 years of Brecksville UMC (North Coast District), the Rev. Clark Stein preached from Matthew 20:1-16, the parable of the laborers in the vineyard. Early in the morning a farmer hired workers to tend to his vineyard. He told them they would be paid a day’s wage. Throughout the day he hired additional workers, telling them he would pay them what was fair. At the end of the day, the farmer paid all the workers the same amount – a full day’s wage. 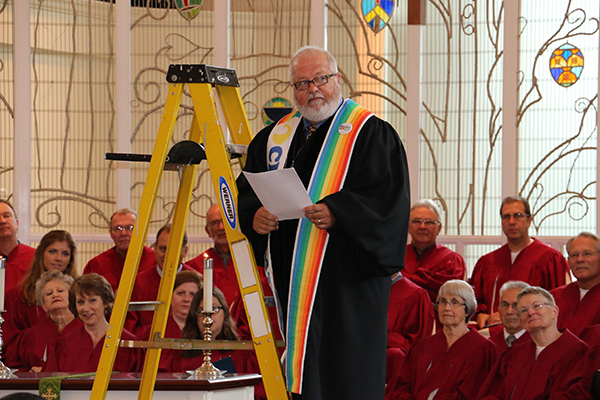 Stein began his sermon standing on a ladder to illustrate that most people think we move up a rung for good deeds and down a rung for bad ones. The parable was a message, though, that we, the workers, are all treaded the same by God, the farmer. The sermon was preached at Brecksville UMC but it applies to all East Ohio Conference congregations that have celebrated or will celebrate ministry anniversaries while casting their eyes to the future.